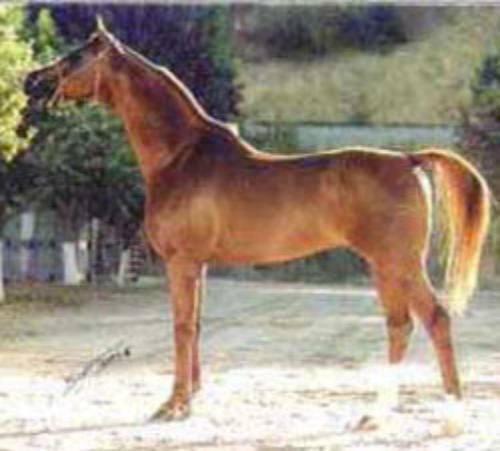 WOA Breakdancer is an exquisite Arabian stallion with great extension and tremendous hock action. 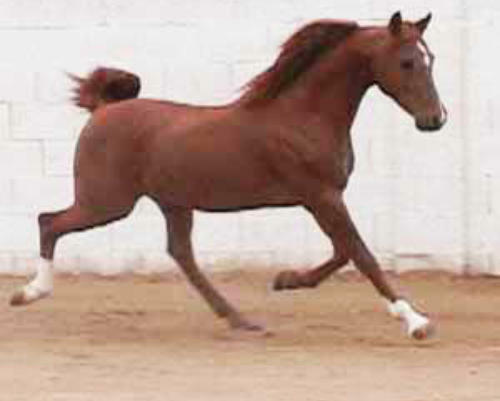 His bloodlines include the Golden Arax/Aswan/*Salon cross plus lineage to Nabeg and Abu Farwa. Click on his name for his pedigree and on his sire and dam’s names for their videos.